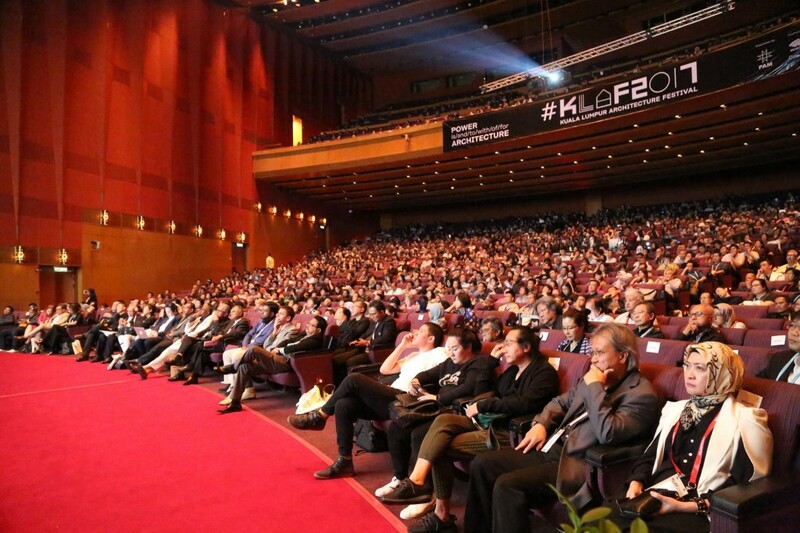 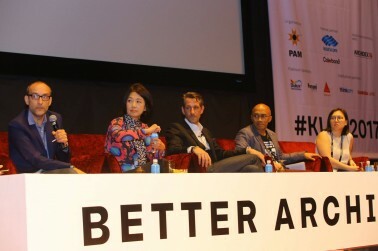 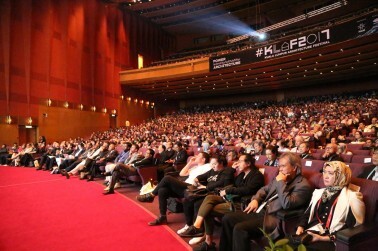 The Kuala Lumpur Architecture Festival (KLAF) is the main event of the architectural calendar in Malaysia. 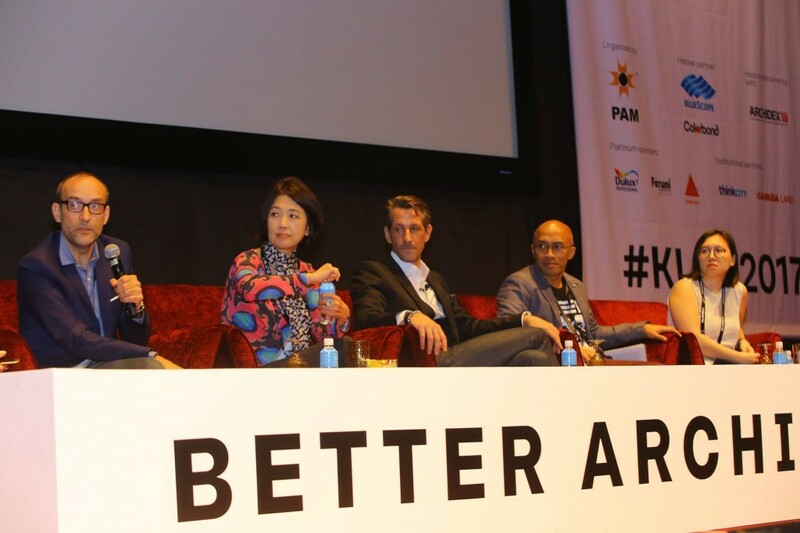 The thematic for KLAF2017 is "POWER is/and/to/with/of/for ARCHITECTURE"
On July 20th 2017, Javier Arpa, Research and Education Coordinator of The Why Factory, presented the work of the think tank at the Kuala Lumpur Architecture Festival. 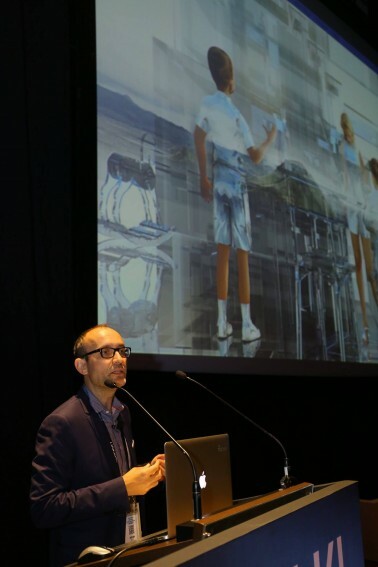 Javier Arpa conducted an audience of over 2000 people on a survey of The Why Factory’s concerns and production in the last 10 years.